Fancy Exploring the World of Knitting? Are you looking for a creative way to spend your free time? Are you wondering if there’s something productive you can do with your hands while relaxing in front of the TV? Have you decided to take a leaf out of your grandma’s book and try your hand at knitting? 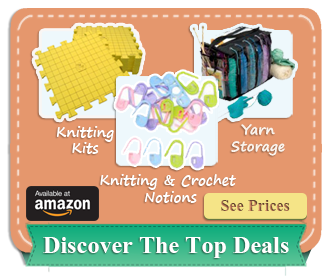 The wonderful world of knitting is waiting to be discovered, and we’re here to help. 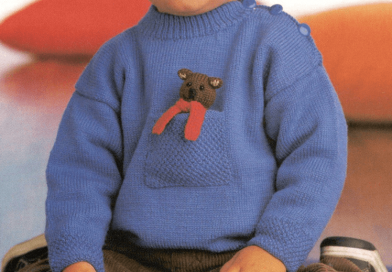 We plan to provide veterans and beginners with complete knitting instructions, so you can easily produce handmade garments for all your friends and family. 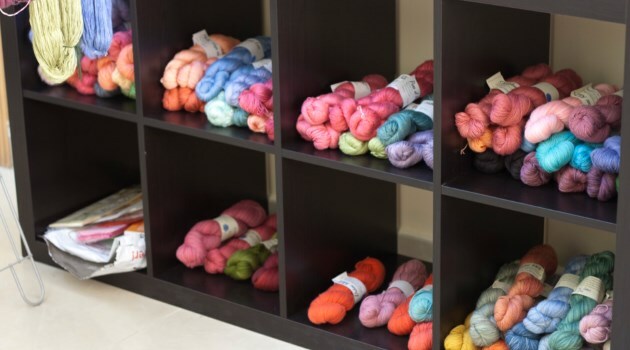 We’ll be including guides from various yarn companies and renowned hand-knit designers, for absolute novices and past masters of this popular pastime. Fashion updates and fiber trends will be presented as well as product and book reviews. 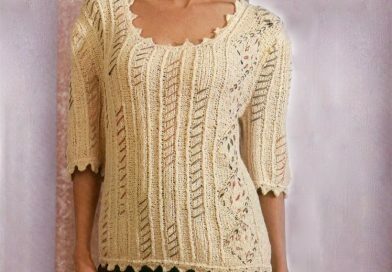 We also plan to feature how-to guides and instructions for machine knitting garments, along with exciting new knitting projects on the pages of this interesting website. 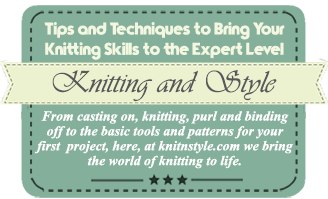 Here at knitnstyle.com we’ll be bringing the world of knitting to life and spurring new knitters into creating some exciting designs. Every skill level will be catered for with easy-to-knit ponchos, scarves, sweaters and some of the more classic garments. And we won’t forget to include things you can create for the special people in your life. If you’re a little confused about how to start knitting don’t fret because you’ve come to the right place. Are you wondering about the kind of supplies you need to get started? You’ll be pleased to know you don’t need a lot, but for the things you do need we’ll be showing you how to choose the best. We plan to walk you through your first tentative steps and introduce you to the basic techniques and stitches, as well as giving you great knitting information. You’d be wise to start off with the simplest stitches and garments, before you progress to knitting Christmas jumpers for all the family. Practice the basics, and you’ll soon be creating beautiful and trendy garments for everyone you know. Don’t run before you can walk. Just take it slow and have fun. It won’t take you long to hone your skills and before you know it you’ll be getting knitting orders from those around you. As well as teaching you how to knit we’ll be providing useful resources that include an explanation of the strange language of knitting. We’ll be clearly explaining all the jargon, abbreviations and knitting terms. With our help you’ll learn the pros and cons of various yarns, what they are best for and how to care for the garments you’ve made. All the latest news in the knitting world will be at your fingertips, and we’ll be reviewing some of the best tools and equipment, so you don’t feel left out of all the latest innovations. We will give you ideas for presents and how to make surprises to your loved people with your knitting work. Our well known friends at The Eternity Rose will help us with these posts. And we won't just be helping you with the art of knitting. We’ll be introducing you to crocheting too. Who should we thank for bringing knitting to the masses? Everyone knows what knitting is don’t they? Two needles are used to loop yarn into a series of interconnected loops. 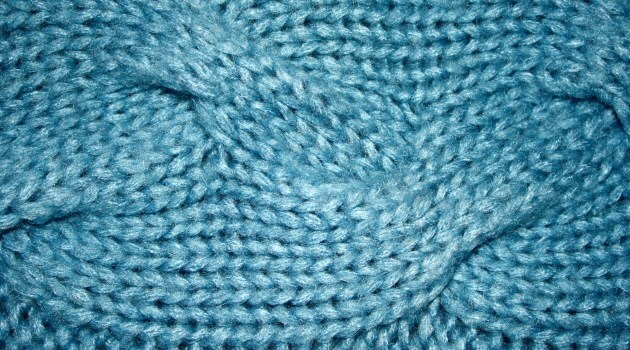 The result is a scarf, jumper, sweater, socks, gloves and many other types of knitted garments. 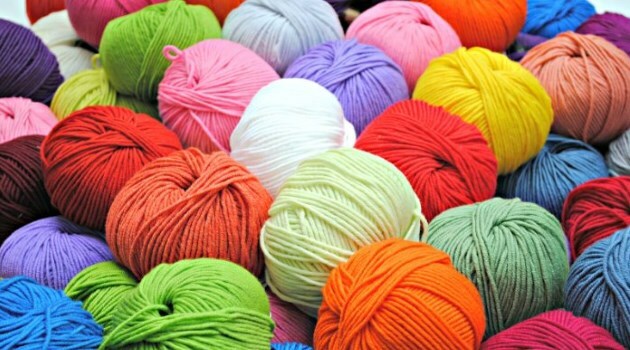 The word ‘knitting’ comes from the word ‘knot’, and is thought to originate from the Dutch word knutten. Why did we start knitting? To satisfy the basic human need to keep warm and protect ourselves from the elements. 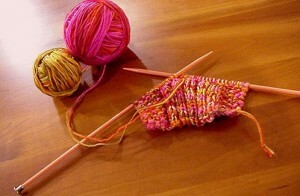 Knitting used to be an important skill to have, whereas nowadays it is more of a hobby. The actual place and time that knitting began is really rather a mystery. After all, the materials used for this process decay rapidly, so there aren’t any really old examples left lying around. And when it comes to finding artifacts that resemble knitting needles, it’s not always easy to decide on the use of a couple of sharpened sticks when they’re uncovered. Were they used as knitting needles, hair pins or skewers? However, there is one particular knitting artifact that has stood the test of time. A famous pair of red socks, currently housed in the Victoria and Albert Museum. Believed to have been made in Egypt, sometime between the 3rd and 5th centuries. They were uncovered in the 19th century, and aren’t quite how we imagine socks to be, as they have a divided toe and are designed to be worn with sandals. Some say the process used isn’t quite knitting, and is more like sewing. As it uses a technique called knotless knitting, or single needle knitting. They were made using three-ply wool. One popular theory, as to the origin of knitting, is that it’s connected to the ancient skill of making fishing nets using knots. From a historical viewpoint, it’s thought that knitting was introduced by Arabian seamen, who sailed and traded in the Mediterranean and the Middle East. From the Egyptians and Arabian seafarers we take a jump forward in time to France in the early 1400’s when fashionable knits were known to have appeared. It is also the time for the emergence of knitting guilds. These were male dominated fellowships that were established to help improve the quality of the knitting profession and make the garments more attractive to wealthier and stable clients. The Elizabethan period in Britain enabled the more recent history of knitting to be easily determined. The fashion of the time, fitted stockings worn by men under short trunks, helped in the development and this particular item of knitted clothing was exported all over Europe. Moving on to more modern times, the history of knitting is much better documented, especially in Britain. The Industrial Revolution and two World Wars provide plenty of documentary evidence as to the development of knitting. Add our site to your favourites because we’ll be bringing something for everyone. Beginners, intermediates, advanced and even professional knitters can all benefit from regular visits to our site. Knitting is a fun thing to do, and the garments you create will make anyone proud.